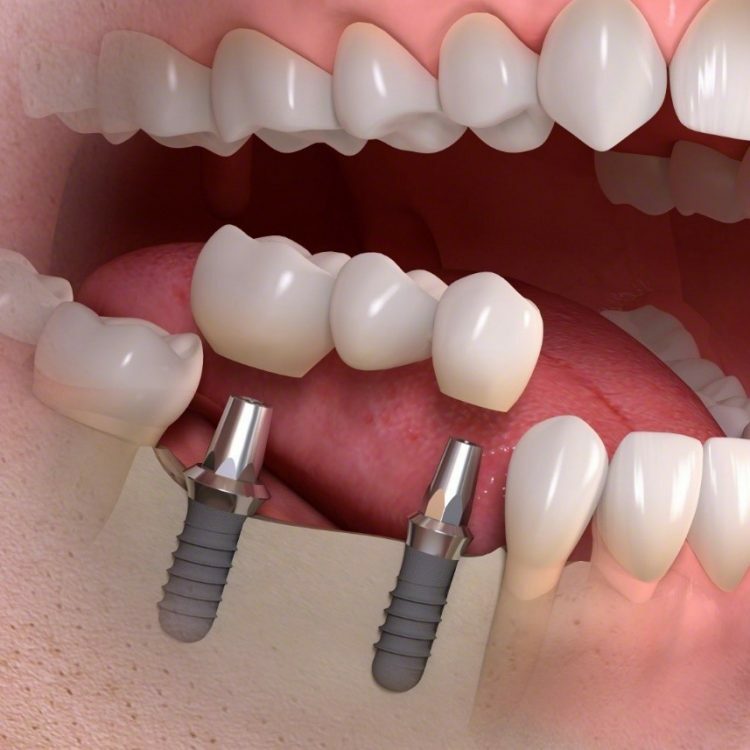 WHAT ARE MULTIPLE TOOTH DENTAL IMPLANTS? Dental implants at Chester Cosmetic Dental Centre can be used to replace anything up to a few missing teeth to replacing all your teeth. 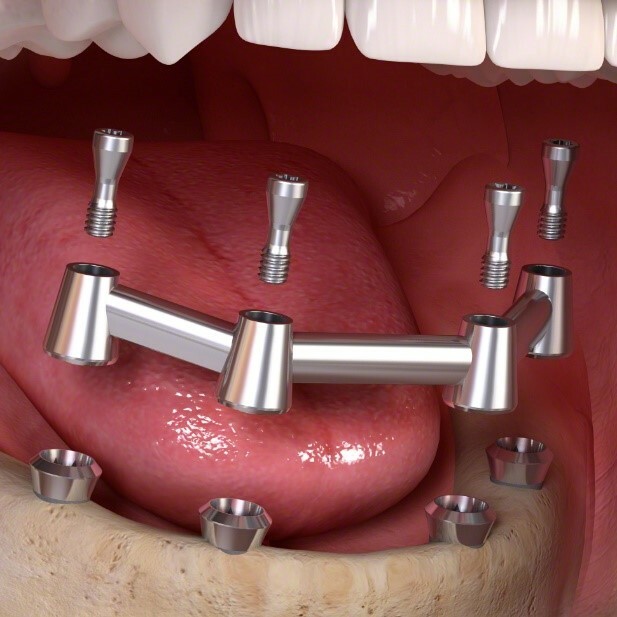 For multiple missing teeth a few implants can be placed in strategic locations which are then used to construct a bridge. 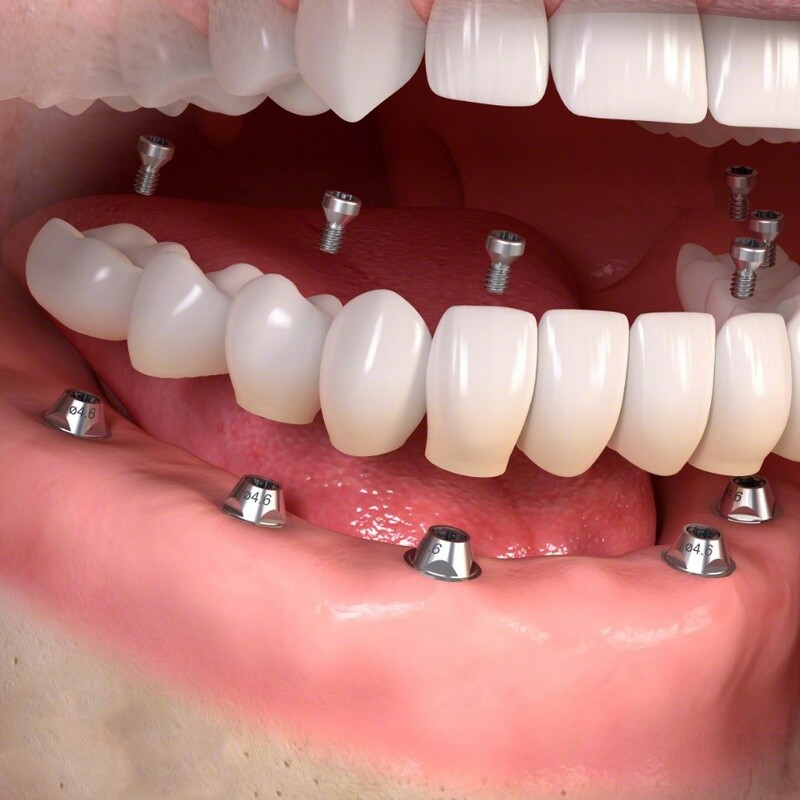 The load of these teeth is distributed among the dental implants. 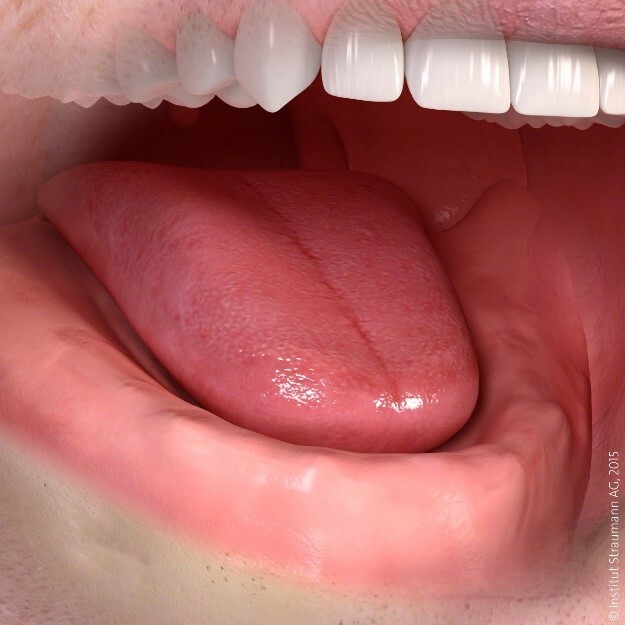 Most people prefer this to a natural bridge as the load is taken by the implant rather than your natural teeth. 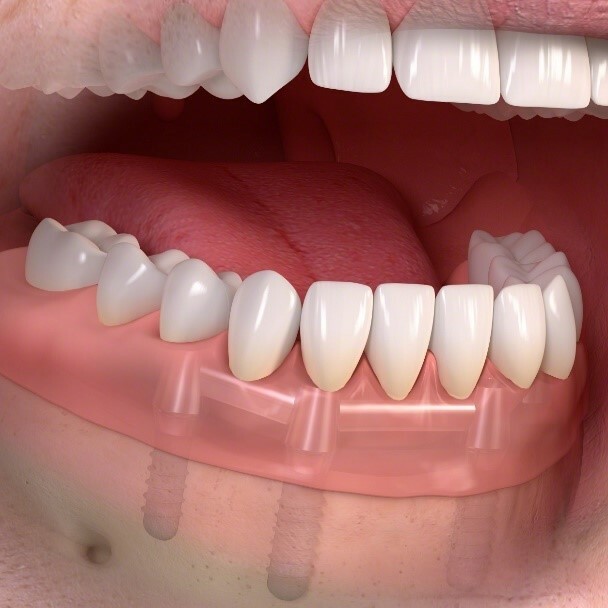 If you are missing all of your teeth a full-arch bridge can be constructed which is supported by dental implants. This means that you no longer need to wear dentures. 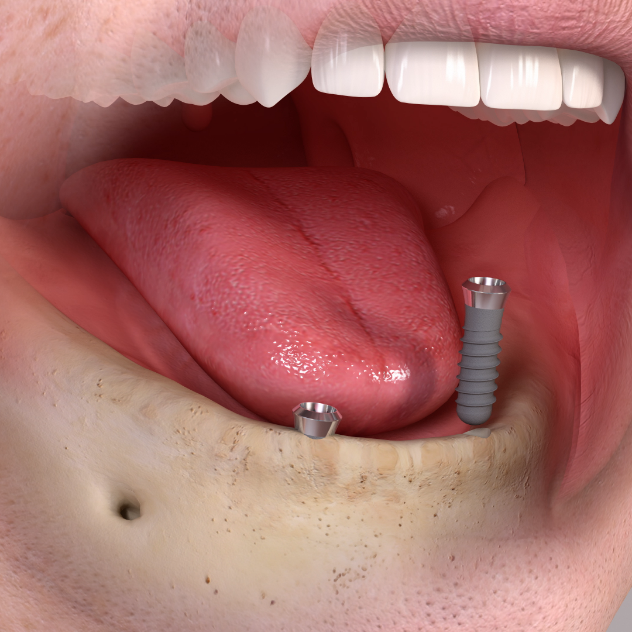 If you have lost all of your teeth and you struggle with loose and ill-fitting dentures… dental implants can be used to help fix your dentures in place. You can finally chew and eat the foods you enjoy.